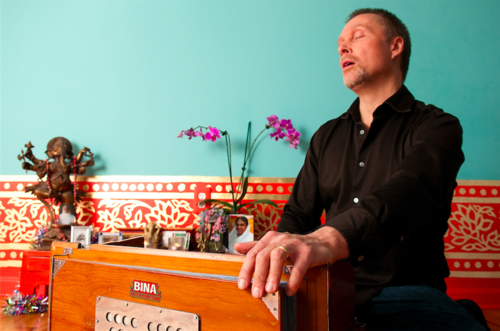 Girish’s two-hour chanting immersion is for anyone seeking to bring the bliss of Sanskrit chanting into daily life or to deepen an existing chanting practice. You will explore several of the most powerful Sanskirt mantras and Girish will offer practical guidance on integrating them into your yoga, meditation, or pranayama practice. No previous experience necessary!